The story covers a few months in the life of a colonel whose pension, delayed 15 years by an overwhelming bureaucracy, becomes an obsession. Reduced to penury despite his veteran status, the protagonist and his wife live in anticipation of his pay. But every Friday the only apparent contact with the outside world comes and goes with the same declaration from the postmaster, “Nothing for the colonel. 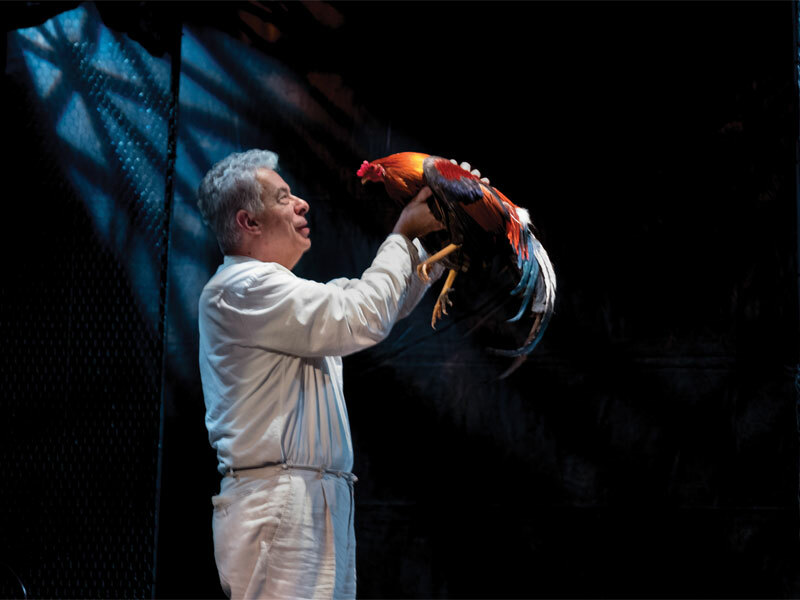 No one writes to the colonel.” The show is performed in Spanish with English super titles.